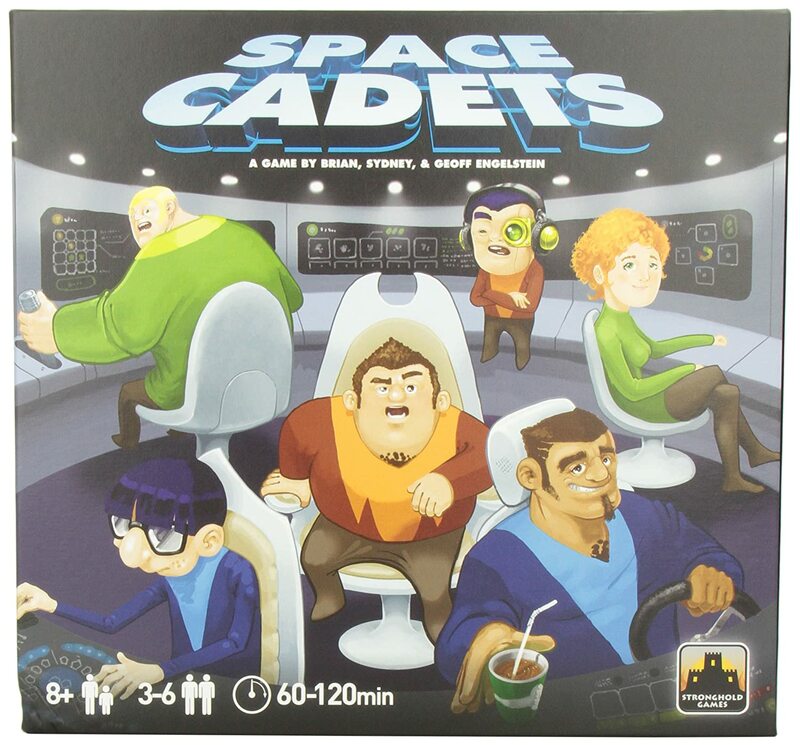 Amazon Deal - Space Cadets - 43% Off! All time low on Amazon! 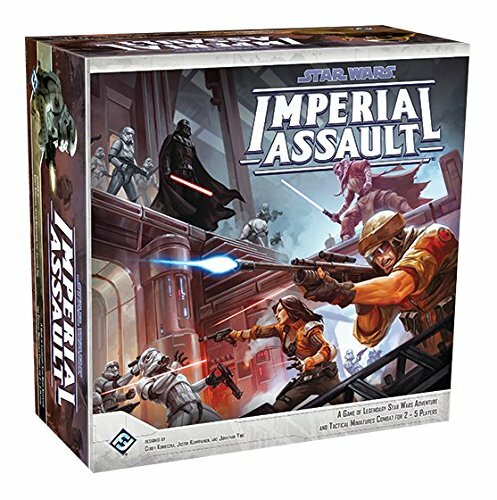 Amazon Deal - Star Wars: Imperial Assault - 39% Off! 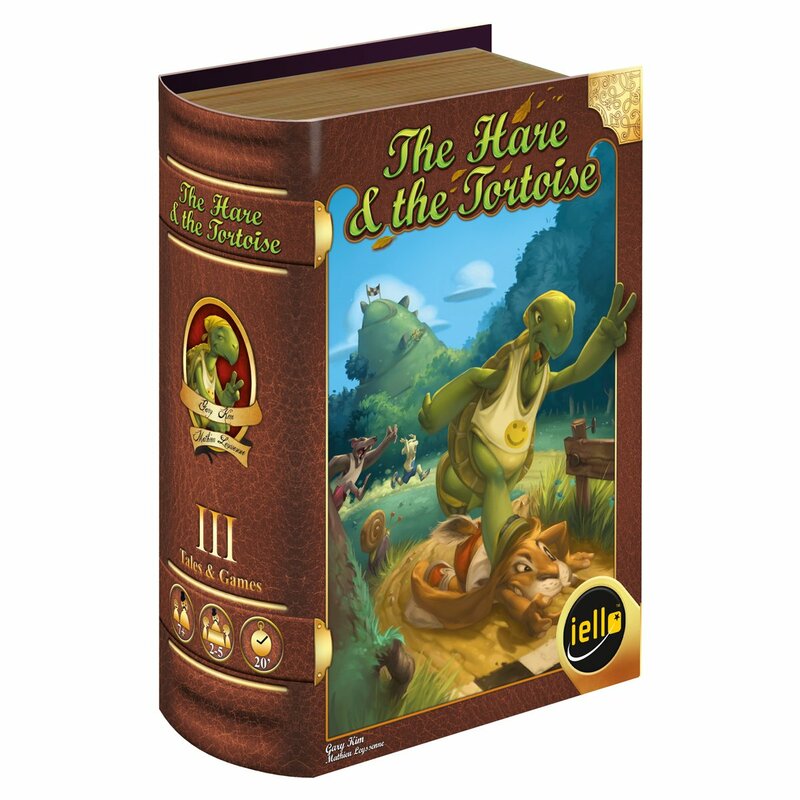 Amazon Deal - Tales and Games: The Hare and the Tortoise - 34% Off! 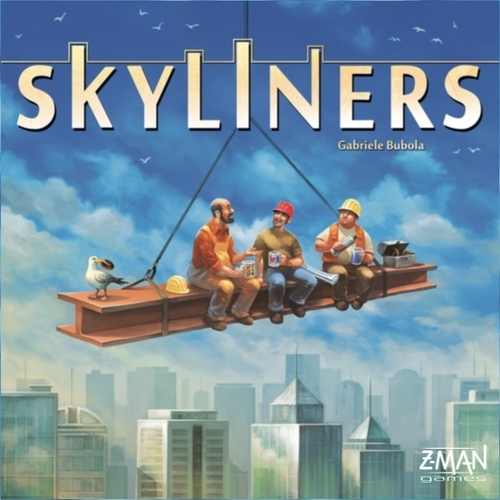 CoolStuffInc.com Deal of the Day - Skyliners - 51% Off! 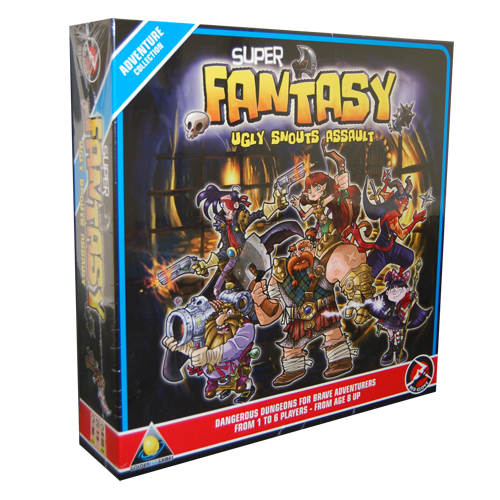 MiniatureMarket.com Deal of the Day - Super Fantasy: Ugly Snouts Assault - 64% Off!